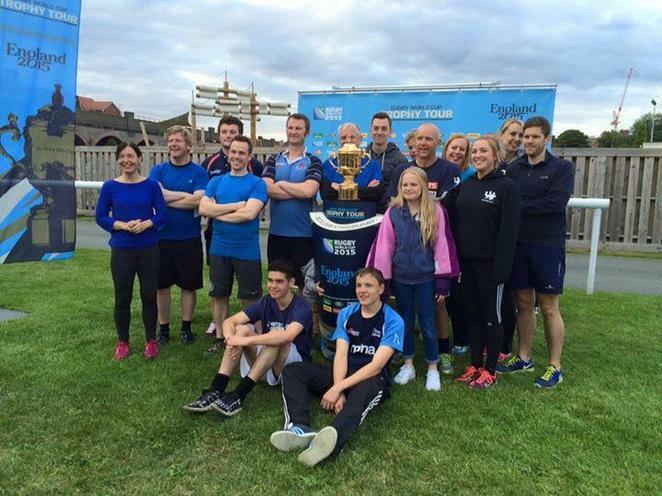 Clare Mount staff (joined by some family members) welcomed the Rugby World Cup Trophy to Chester in July. The team, many of whom had never played a competitive game of rugby before (or in Mr Taylor's case, a game of Rugby EVER), got off to a slow start against some local rugby club teams, but ended up winning and drawing their last two games. A great evening had by all. The cream always rises to the top!! !